Two years ago, we had the joy of doing a modeling session with Annalise. She was only fifteen at the time but at that point, she was one of the most impressive models we had worked with. At 5’11 she was very much in demand in the local market and not only was she strong at posing, but she could give us numerous expressions too. When her mother contacted us earlier last month about scheduling a senior portrait session, we were beyond excited to work with her again! 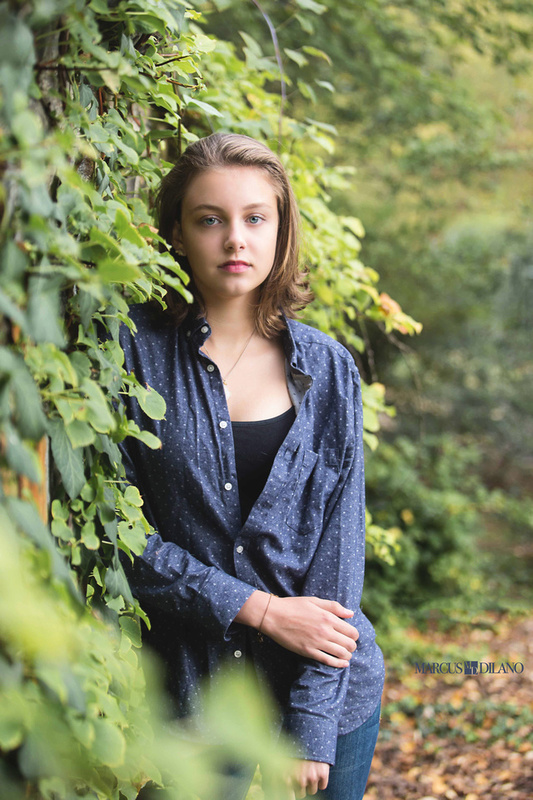 Annalise has stopped modeling to focus on school and other extracurricular activities. She is in the midst of deciding which schools she would like to attend and her goal is to get a degree in bio engineering. We are wishing her the best as she prepares for the next chapter in her life.